Home>New Songs>Rome Fortune Songs> Rome Fortune Returns With Sango Production On "Fun Time"
Rome Fortune hasn't released anything as of yet in 2018. While we've been looking forward to new Rome for a few months, the wait is now officially over. The Atlanta native comes through with new music, dropping "Fun Time" with production from Sango. The rapper's flow is smooth, sticking to a hypnotizing melody for much of the chorus and verses. Rome has been building up steam for quite a while, creating a different sound from his ATL peers that sets him apart. He presently stands in a lane by himself in terms of his looks and his music, giving him plenty of opportunities to break out this year. The artist's projects have been impressive thus far, and we look forward to what he has in store for 2018. 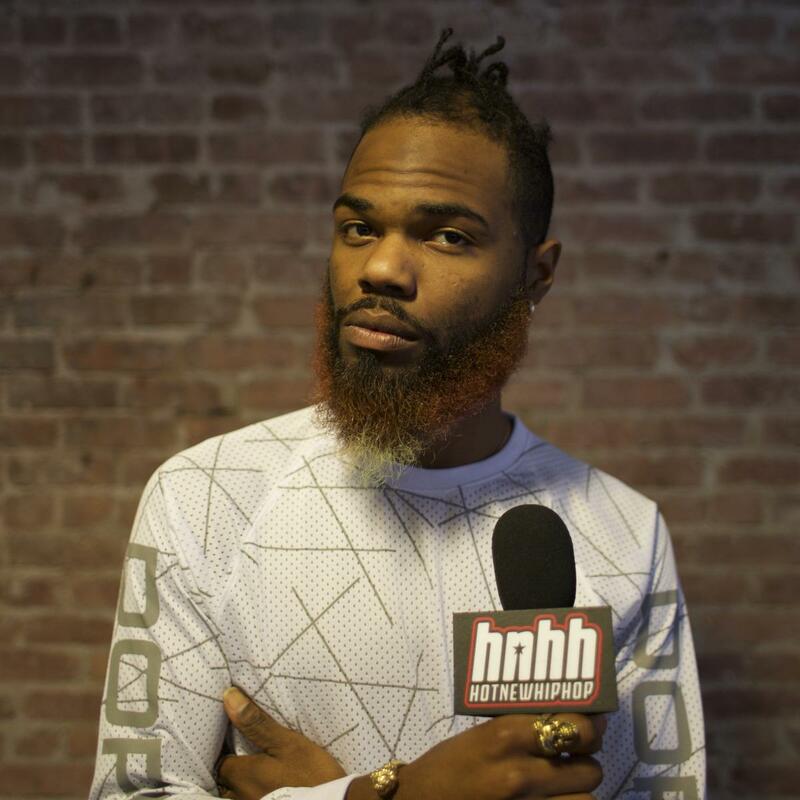 SONGS Rome Fortune Returns With Sango Production On "Fun Time"